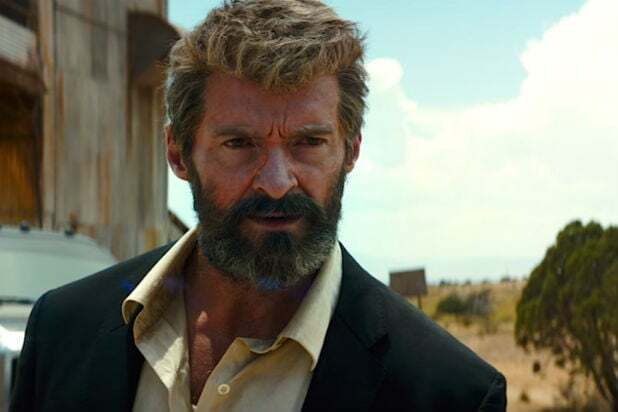 “Logan” is looking more and more dreary — in a good way — thanks to a series of new images shared online by director James Mangold. Mangold shared two storyboards from the film, featuring Logan standing in the rain looking at a building with a sign that reads Liberty Motel. Mangold then tweeted a separate photo of Jackman standing in front of the very motel seen in the story boards. In the film, Logan is living in a self-imposed exile, with his mutant healing abilities in severe decline. As we saw in the first poster and trailer, he now bears several large scars due to the deterioration of his powers. 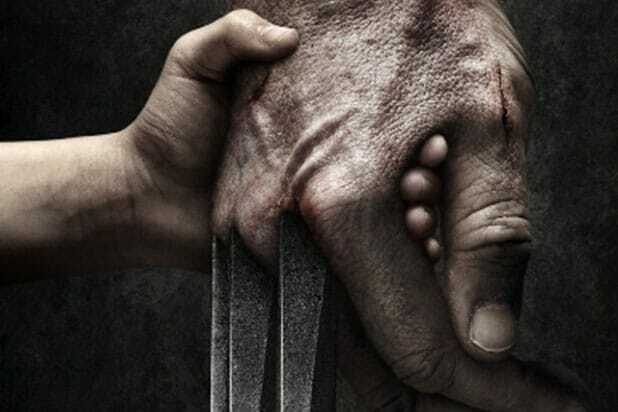 The third Wolverine movie also stars Patrick Stewart, Boyd Holbrook, Richard E. Grant, Stephen Merchant, Eriq La Salle and Elise Neal — some of whom have also been featured in teaser images from Mangold on Twitter in the past couple of weeks.